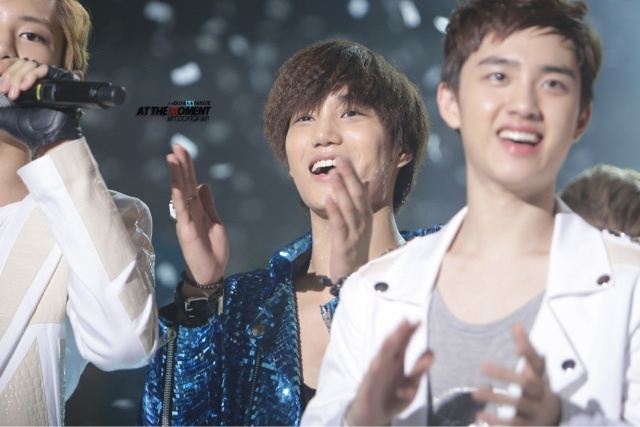 EXO-K’s promotions of ‘MAMA’ are coming to an end after such an amazing journey to be fully established group. 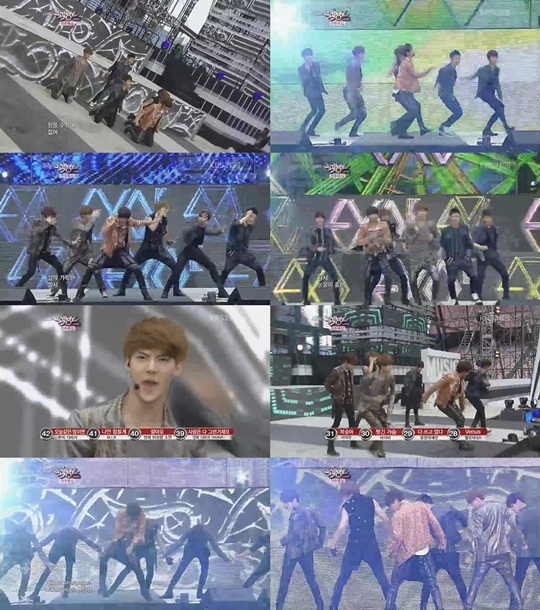 Here’s their performance from Music Bank today. 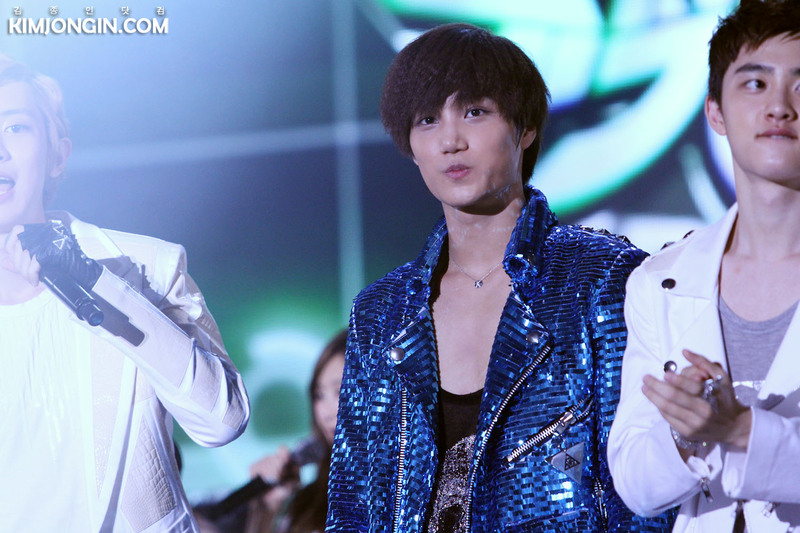 Here is EXO-K’s amazing performance of MAMA today! 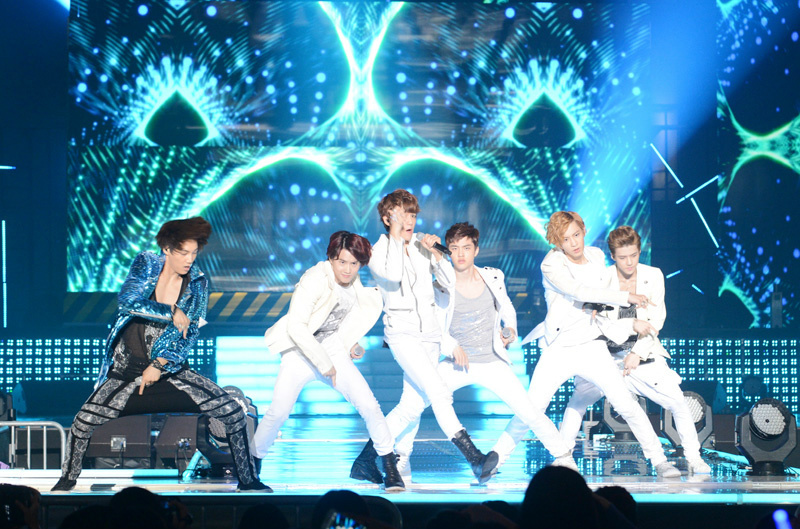 They’ve really improved a lot since their debut stage. 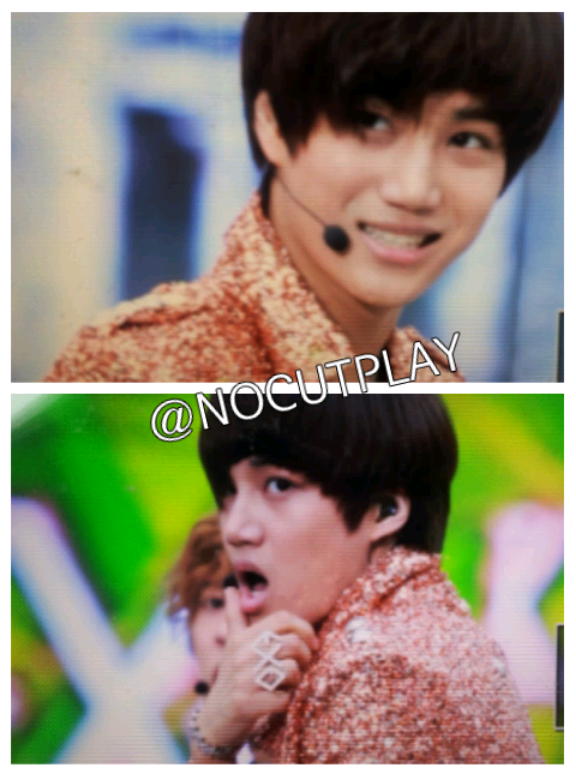 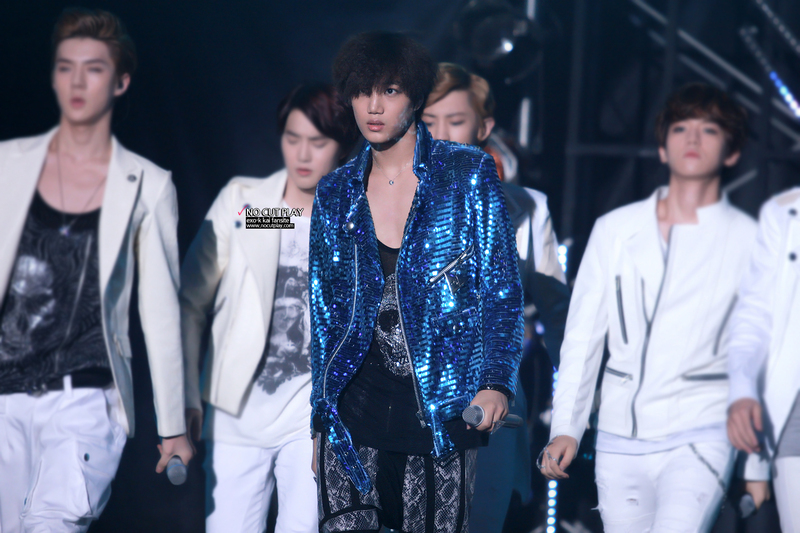 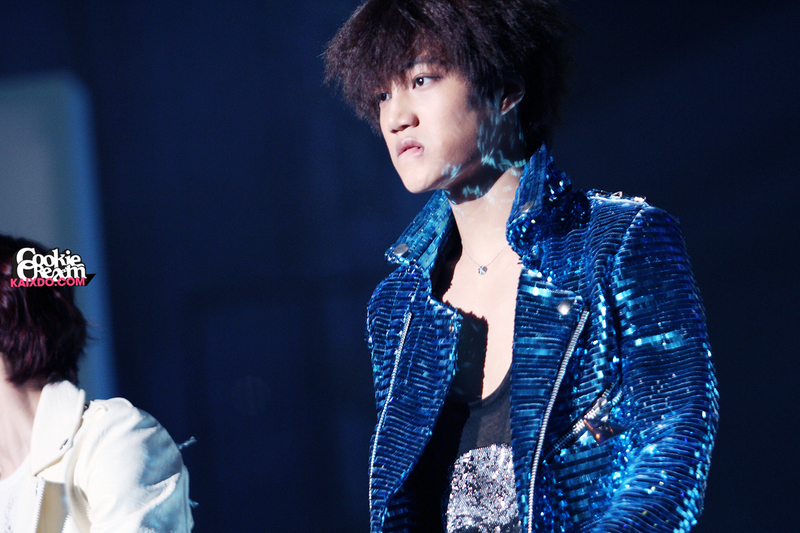 The vocals were totally on point today and Kai didn’t look like he was in pain which is good to see. 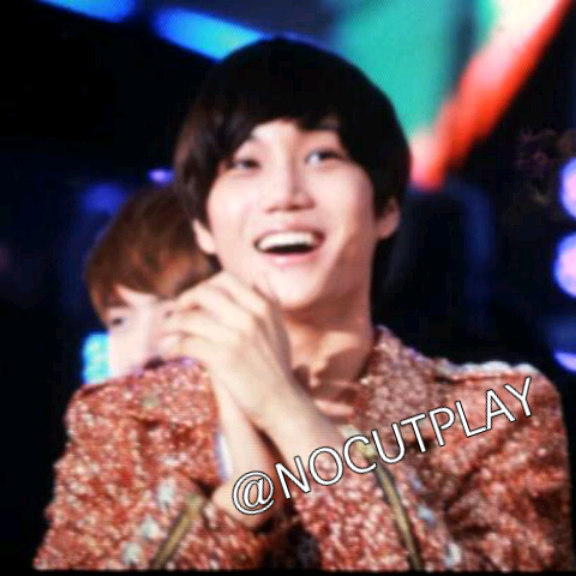 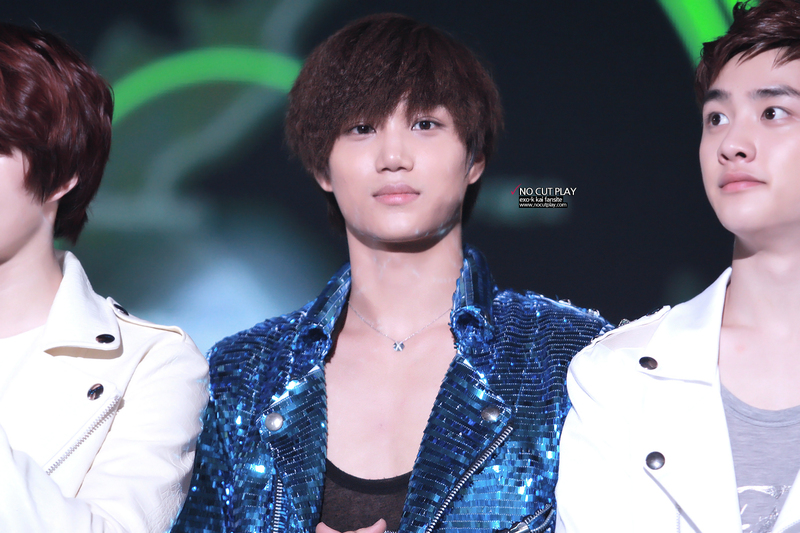 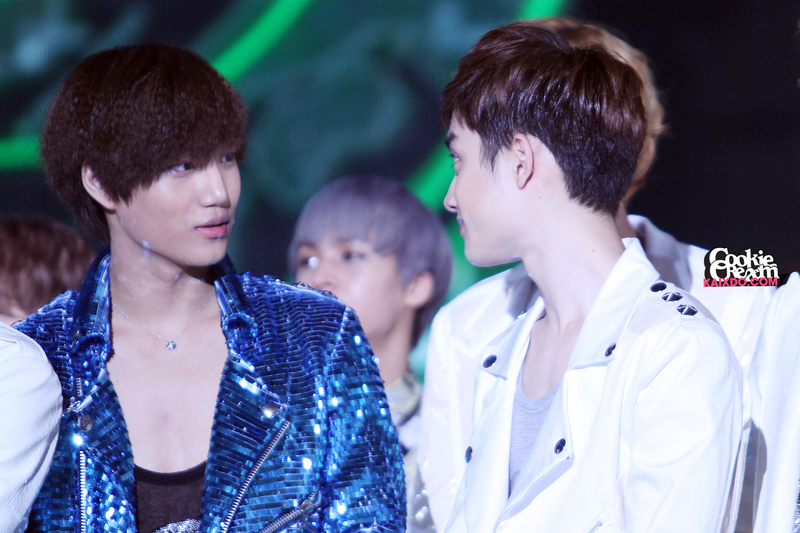 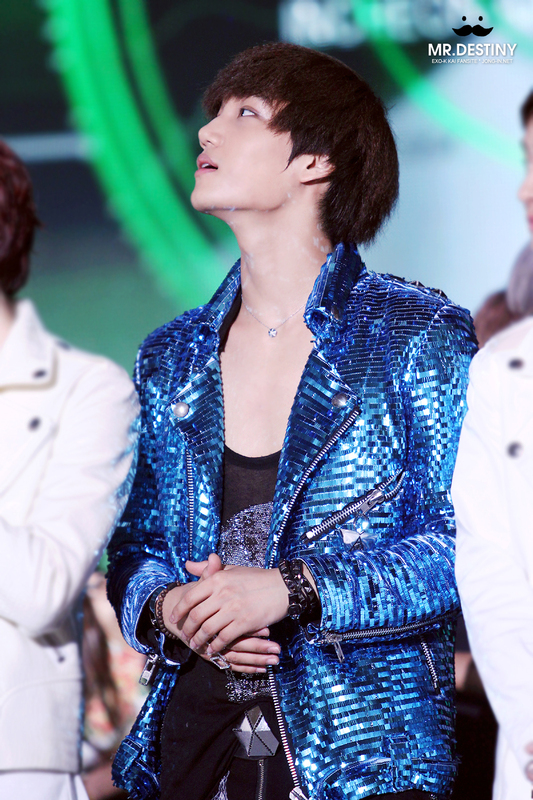 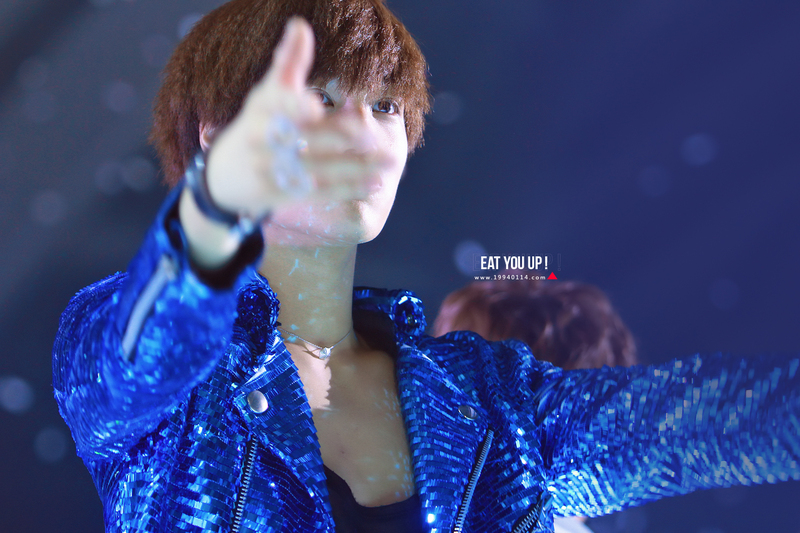 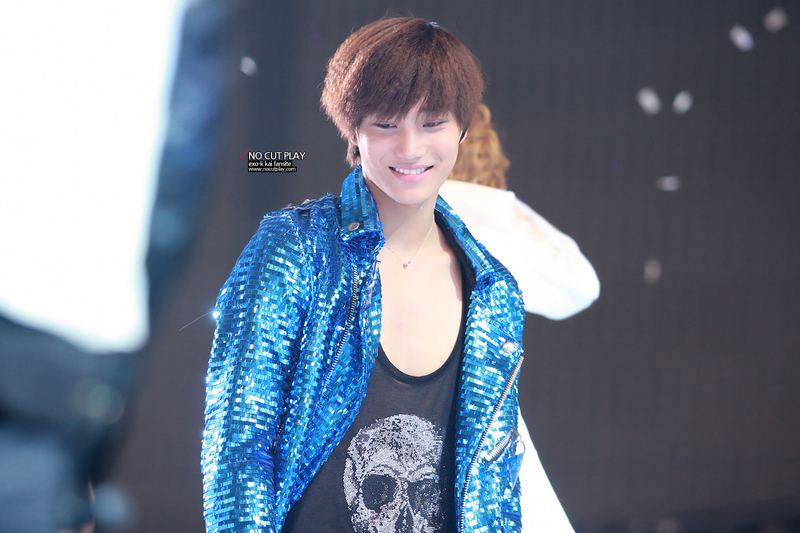 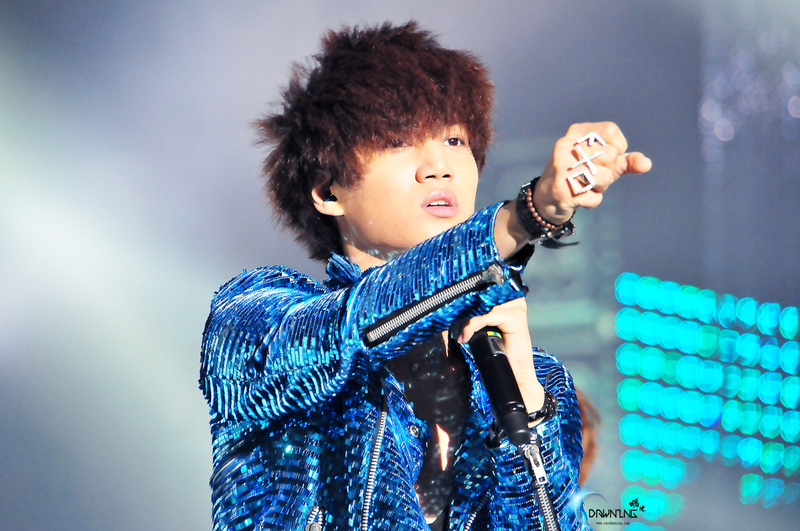 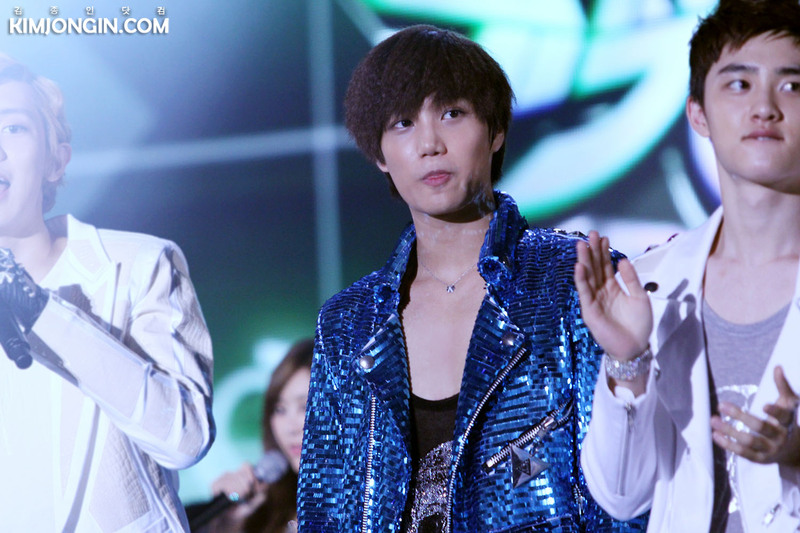 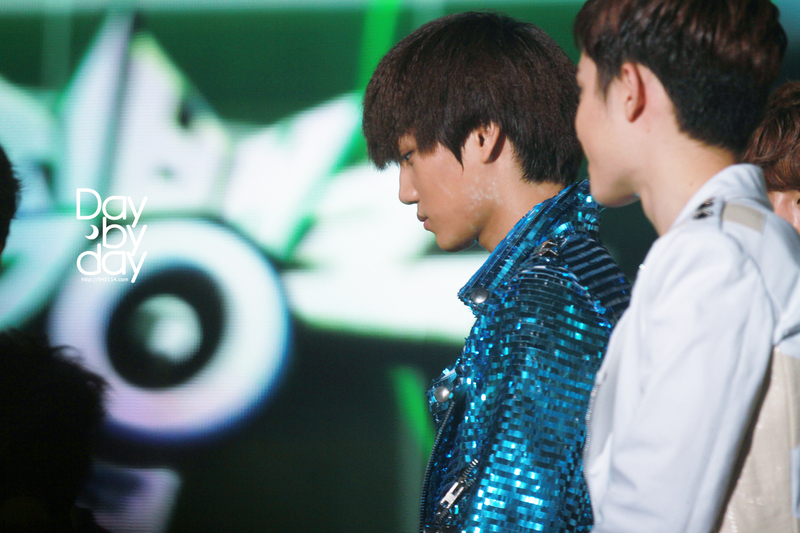 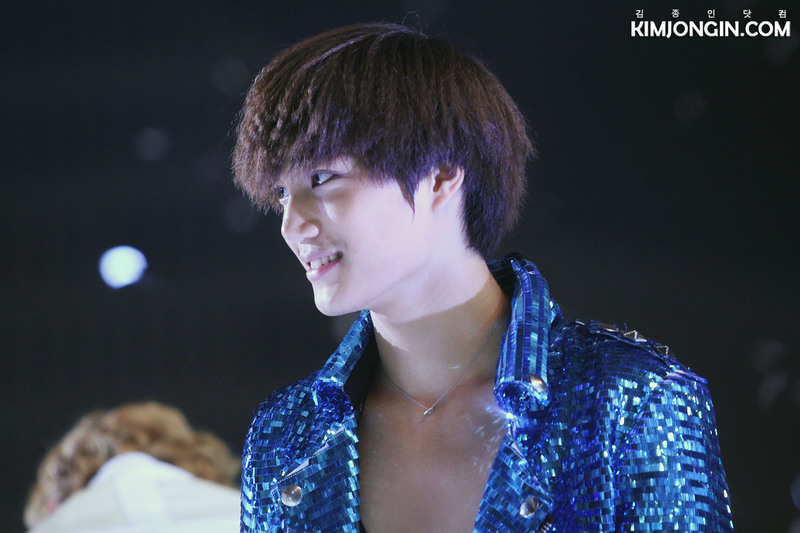 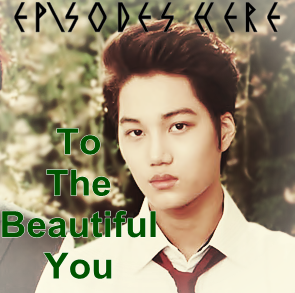 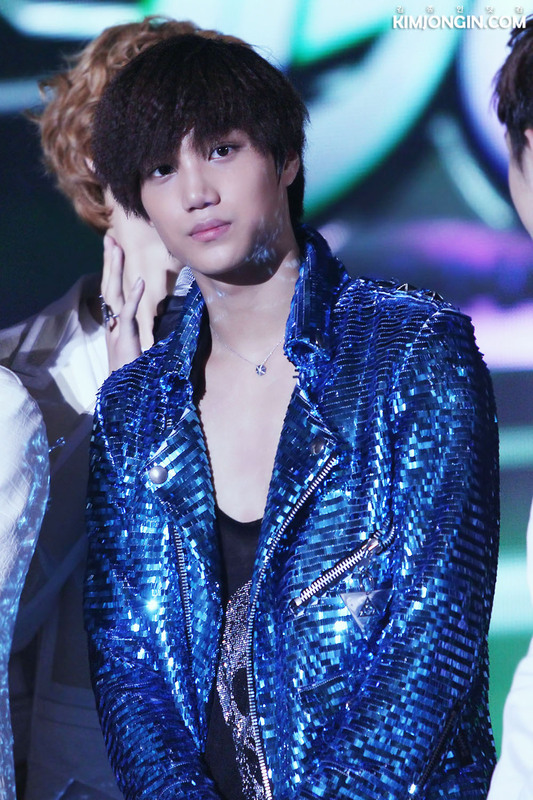 But anyway, keep on praying for Kai ok? 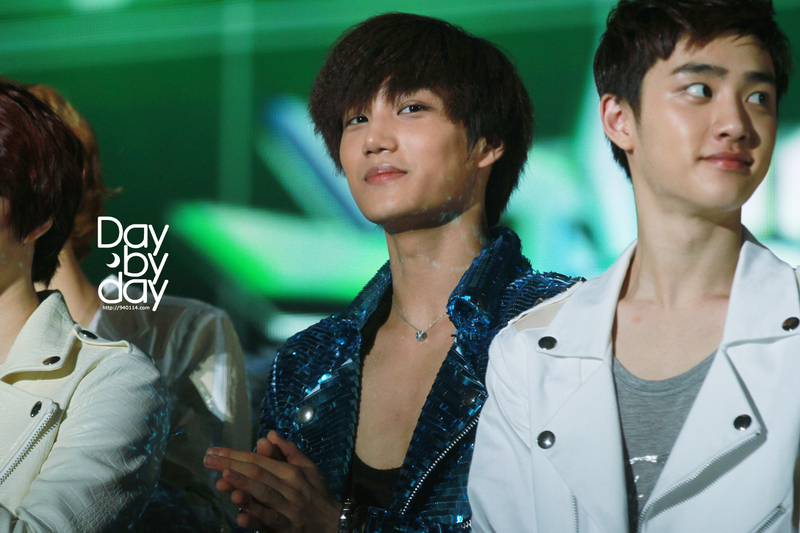 And also the other members of EXO ~ we don’t want anymore injuries!